This weekend, before the Seahawks lost the Super Bowl, the Fry Family Quartet took a walk at Agate Beach on the south side of Lopez. While there, we saw the most interesting thing. 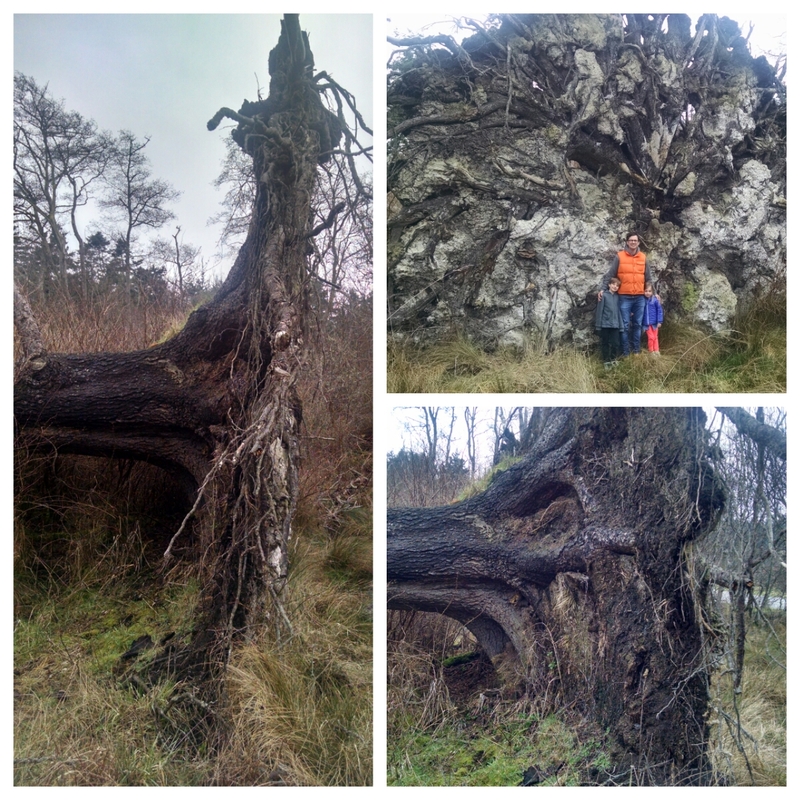 This massive tree, along with its entire root system, had just fallen over. It was an interesting photo opp. And then, today, the Seahawks lost Super Bowl 49 against the New England Patriots.